Why is conversation so hard? Professional keynote speaker and author Debra Fine shares stories and tips from her career teaching people how to talk to each other again. 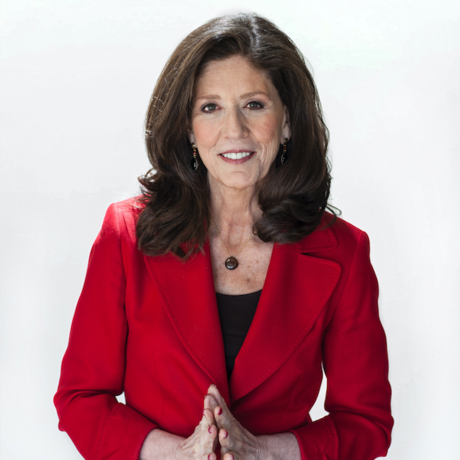 This month’s theme is “Death” and here in Denver we’ll be exploring “The Death of Conversation.” Nationally recognized conversation coach, keynote speaker, and author Debra Fine will speak to us about why conversation has become so difficult for many of us and how we can get better at breaking the ice. You’ll learn about her journey into helping people have better conversations and leave with tools to face the fear of breaking the ice with a stranger and walk away with skills to develop and cultivate outstanding conversations. Debra Fine is the author of bestselling books The Fine Art of Small Talk: How to Start a Conversation, Keep It Going, Build Networking Skills—and Leave a Positive Impression (Hachette) and The Fine Art of the Big Talk (Hachette) along with her recently released third in the Fine Art series: Beyond Texting The Fine Art of Face to Face Communication for Teenagers (Canon). A 20+ year member of the National Speakers Association Fine presents programs to hundreds of audiences around the world that include Google, KPMG, Westin Hotels, American Bus Association, General Electric and the Texas Association of School Boards. Her books are translated and published in two dozen countries across the globe. A regular Huffington Post blogger Fine’s recent media appearances include The Today Show, The Early Show, NPR Morning Edition, Fox Business News and CNN.